New work for my favorite ice cold rappers, Snow Boyz. 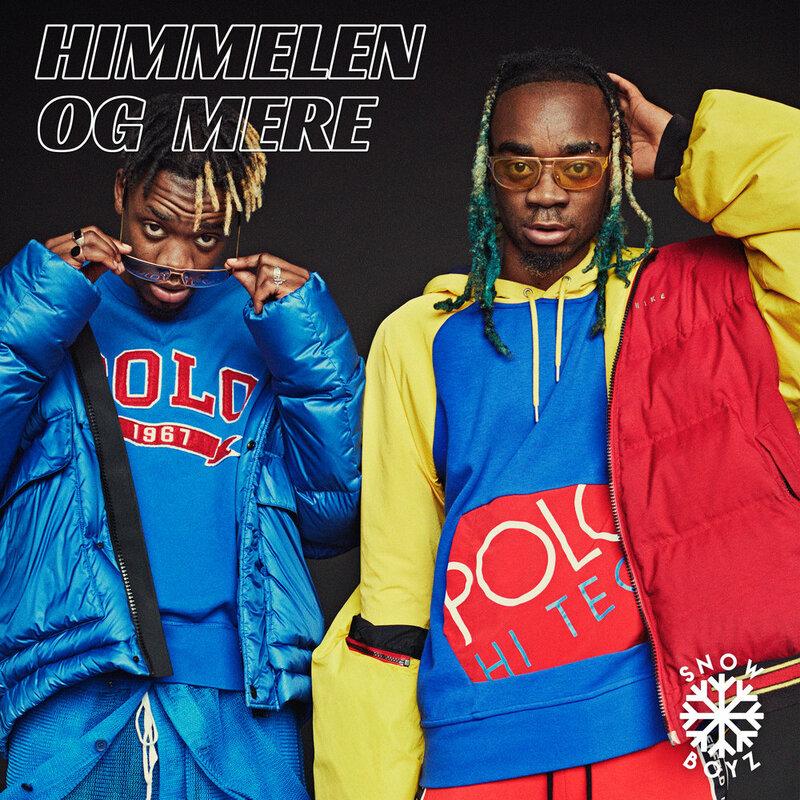 Check out their new song “Himmelen og mere” right here! Photos and video by Ole Martin Halvorsen. Brands: Polo Ralph Lauren, J.Lindberg, Karl Lagerfeld, Gucci, Nike, HaikW, Versace, Reebok. Thank you to Robot Vintage & Krogh Optikk.